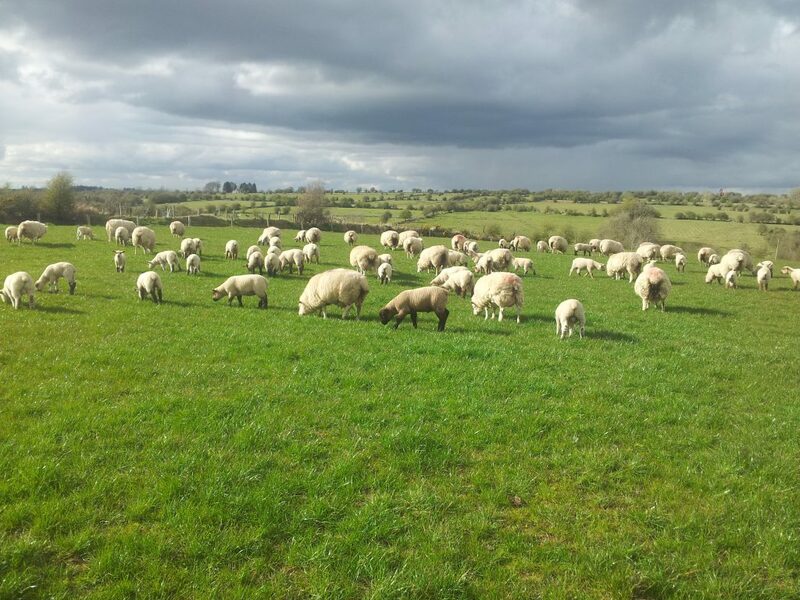 The recent move by pharmaceutical giant Eli Lilly to buy Novartis Animal Health will give the company a strong foothold in the sheep medicines market here, the company says. Eli Lilly already has an animal health section – Elanco – and this strengthens its foothold in this sector. 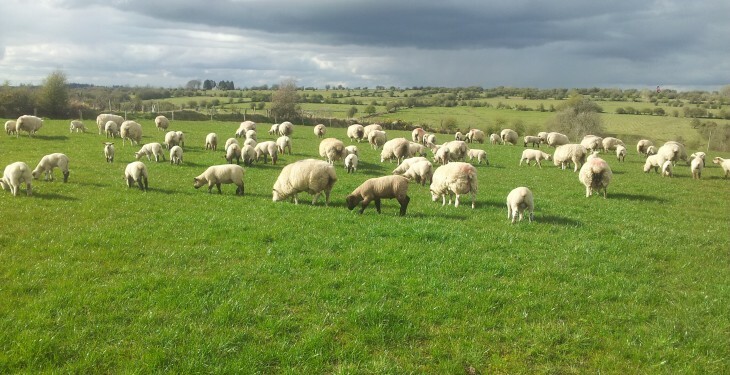 According to Elanco, the portfolio of Novartis’ sheep products will be very complementary to Elanco’s traditional swine and poultry products as well as its key dairy products for the fight against mastitis and ketosis. The move comes just months after Eli Lilly acquired Lohmann Animal Health, which is a poultry vaccine and feed additive specialist. Reports say the deal was worth $5.4 billion in cash. The move will make Lilly the second largest animal health company globally in terms of sales. As part of the deal, Lilly will acquire Novartis’ nine manufacturing sites, six research facilities, a portfolio of about 600 products and more than 3,000 employees, and a presence in 40 countries. The transaction between the two companies is expected to close by the end of the first quarter of 2015.